Find our product by browse at Shop category. Once you have found your favorite, just click on "ADD TO CART" button. Continue to browse and click on the button for every single item you wish to purchase. Look your order by clicking the "SHOPPING BAG" link at top right of the page. Once you are done, click "CHECK OUT" button to pay your order. If you don't have any account yet, take a few moment to sign upand fill the delivery information. Choose your payment method: Bank Transfer or Credit Card (Doku). Once you've done the payment, confirm your purchase by clicking "CONFIRM PAYMENT" button at top right of the page. Confirming payment is not necessary for those who pay with Credit Card. Or you could email to namirahthelabel@gmail.com in 1 x 24 hours. After you're done with those step above, just wait for your order to come. Wear your favorite NTL pieces with proud and share the moment with us on Instagram @namirahthelabel. 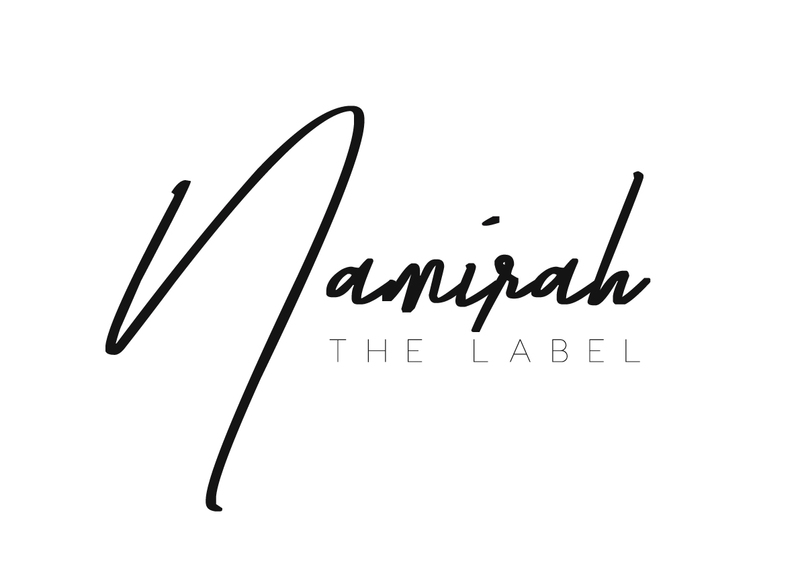 Thank you for shopping at Namirah The Label!